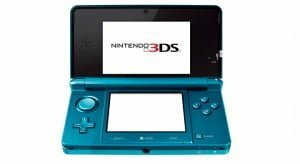 Nintendo changed the world of video games with touch-screen gaming on the Nintendo DS in 2004. Nintendo then pioneered the motion-controlled gaming revolution with the Wii console and the Wii Remote controller back in 2006. 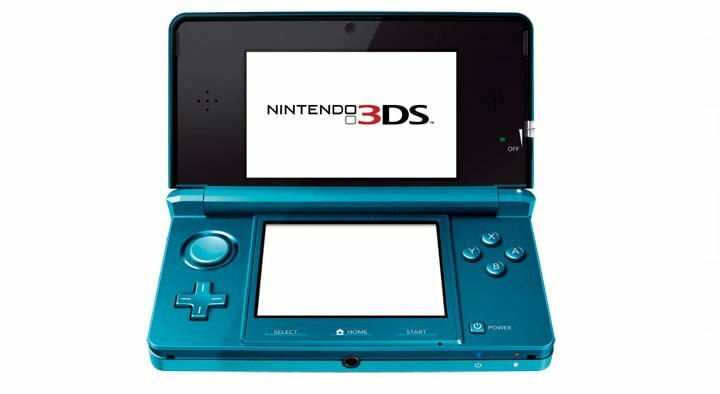 Today the company unveils an even more immersive gaming experience: Nintendo 3DS™. PilotWings Resort™, a flying simulation that lets players soar above Wuhu Island. Animal Crossing, a new installment of the charming community-building franchise. A sampling of other Nintendo 3DS games already in planning includes SUPER STREET FIGHTER IV 3D Edition (name not final) from Capcom; Madden NFL and FIFA Soccer games from Electronic Arts; CODENAME: Chocobo Racing® 3D and a FINAL FANTASY ® franchise game and from Square Enix; a NINJA GAIDEN® (name not final) game from Tecmo Koei Games; Saint’s Row: Drive By from THQ; Assassin’s Creed™Lost Legacy, Tom Clancy’s Ghost Recon™ and Tom Clancy’s Splinter Cell Chaos Theory™ from Ubisoft; and a Batman game from Warner Bros. Additional games are in development by Atlus, AQ Interactive, Disney Interactive Studios, Harmonix, Hudson Soft, Majesco, Marvelous Entertainment, Rocket, SEGA, Takara Tommy and Take-Two Interactive. byy chanc (stumbleupon). I have book-marked it for later!